In 2017 we saw an astounding number of new blockchain projects, and even more developments to existing ones. It was the year when blockchain technology went mainstream. At the moment, there are over 1500 projects listed on CoinMarketCap but there are many that are hidden under the radar and hosted by private corporate labs. As the hype vapors out, innovative investors and businesses tend to look deeply into the nature of each project. Consequently, one can expect to see some alternative approaches to employing distributed ledger technology (DLT) use in 2018 based on the successes and (numerous) failures of previous projects. For more definitions see our blockchain glossary. As seen in the image above, utility tokens are divided into a variety of sub-categories depending on the goal of the company: work tokens, burn and mint model, discount tokens, and other usage tokens. Nevertheless, the message remains: a business must produce profits. A handful of projects are positioned as charities or serve completely ideological purposes. Most others pursue a solid business model to convince crypto investors to support an ICO and VCs to back companies with significant initial investment funds. So far there is a clear disruption pattern: cryptoassets provision decentralized resources like bandwidth, cloud storage, proxy re-encryption, and transcoding. Finance, supply chain, and data exchange follow suit. Interestingly, disruption is yet to arrive with consortium private blockchain since tokenization rarely applies in the corporate sector. 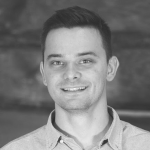 Storj (pronounced ‘storage’) represents a success story that turned a white paper into a working business. The company launched in December 2013 aiming to create a large, secure platform for decentralized and open source cloud storage. Due to its distributed nature, this blockchain-based storage platform can’t be censored or monitored, or experience downtime. All the data is encrypted and only its owner has access to it. The company’s goal is to provide a cloud storage solution that is 10 to 100 times faster and at least 50% cheaper than traditional cloud storage companies. Storj tokens are called STORJ and serve as an incentive in the Storj ecosystem. The service of storing data costs $0.015 per GB per month while bandwidth costs $0.05 per GB downloaded as of time of writing. 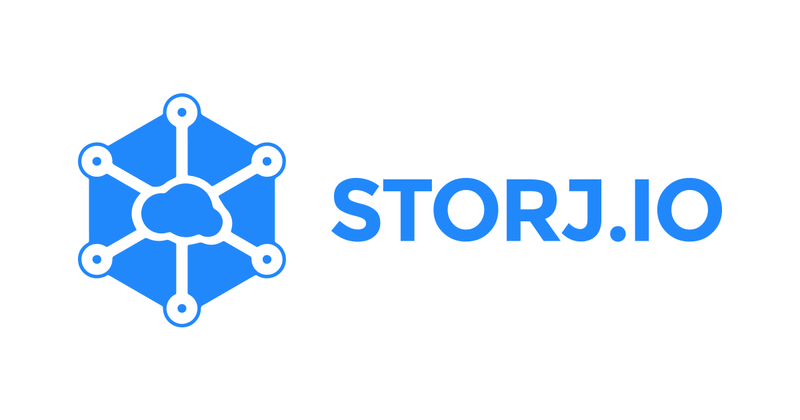 Apart from an ICO in 2014 when Storj.io exchanged 910 BTC for its tokens, Storj Labs raised $3m in seed funding from individual investors employed by VC firms like Google Ventures, Qualcomm Ventures and Techstars in 2017. Today, there are over 30,000 users that offer their space and computer power, and the company has already achieved a steady monthly growth. It also partnered with Microsoft Azure and Heroku and signed its first service agreement with a Fortune500 company last year. Additionally, services like MaidSafe, Filecoin and Sia among others compete to offer own decentralized storage solutions, and Golem, Elastic and DFinity allow people to lend their bandwidth for complex computations. Additionally, developers use ether to obtain access to Ethereum’s virtual machine, which can then perform operations on smart contracts kept in Ethereum’s blockchain. We can observe a similar concept in the Qtum project. Generally speaking, these are working solutions that pave the way from Web 2.0 to Web 3.0 in a predictable and financially measurable manner. It may come as a surprise, but some large retailers and mass suppliers have already upgraded their supply chains with help of blockchain. Walmart Inc. are experimenting with use of the technology to track the quality of its products. It started in 2016 with IBM’s Blockchain Platform experimentation built upon Hyperledger Fabric. On December 14th, 2017, Walmart, IBM, JD.com and Tsinghua University National Engineering Laboratory for E-Commerce Technologies announced they will work together in a Blockchain Food Safety Alliance. In this way they established a collaboration designed to enhance food tracking, traceability and safety in China to achieve greater transparency across the food supply chain that includes farmers, processors, distributors, retailers, brokers, regulators, and consumers. Blockchain empowers businesses with cutting-edge tracking time, from six days to two seconds. One potential benefit: where previously investigations into foodborne illnesses could take weeks, a blockchain-based system has the ability to reduce that time dramatically. “This isn’t a lab. This isn’t theory. This is the real world,” said Yiannas, the VP of food safety at Walmart. Other companies followed Walmart’s steps: Dole, Driscoll’s, Golden State Foods, Kroger, McCormick and Company, McLane Company, Nestlé, Tyson Foods, and Unilever joined the Alliance. 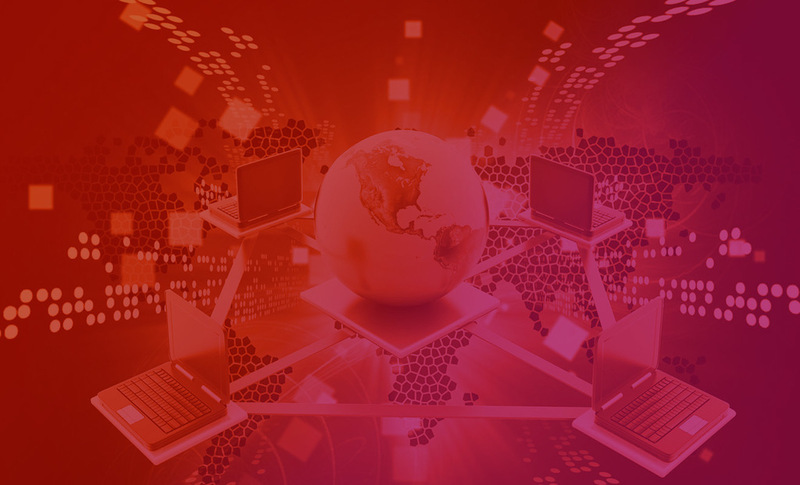 In fact, there are particular blockchain development companies that defined a market problem and offered Blockchain-as-a-Service (BaaS) solution to corporate clients on a fixed pay basis. For instance, WaltonChain aims to tackle counterfeits in traditional commerce by attaching RFID beacon chips to clothes and other products. The unique ID of each item is saved on blockchain, and customers can verify the authenticity of the product without trusting a third party. Another project called Modum does a similar job, but also records the current state of the environment in which a product (often medicine) travels from one location to another. Modum provides proof that the proper transportation conditions for the product were in place and saves the information onto consortium private blockchain. Authorities that check on compliance with the high standards of EU law can access it later. This way pharmaceutical firms remain trustworthy and avoid needless expensive transportation choices and, thus, save money. Whether you are an investor or a business owner, keep in mind the necessity of having a genuine market problem to solve. Once it is defined, only then is it possible to develop a business solution. Therefore, bringing blockchain to every industry is possible but not yet appropriate. Nevertheless, blockchain is already disrupting the digital services and supply chain industries. More importantly, they have solid business models in place that ensure their sustainability and success.